Since its appointment of the Kohler Marine Generator agency, Seascape Marine has been offering sales, genuine spare parts and technical after sales support. 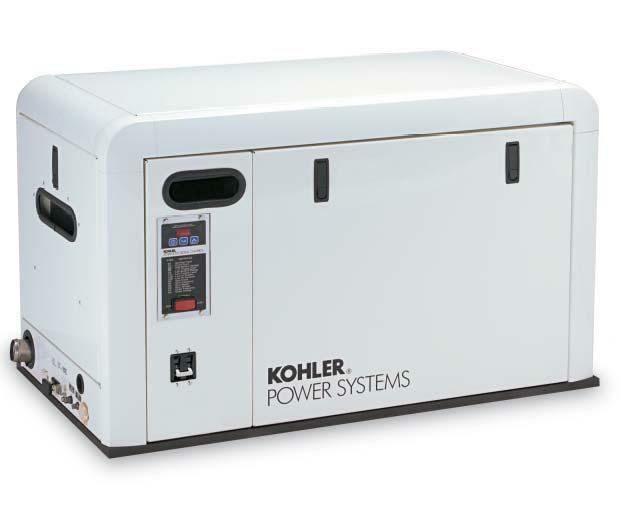 With the increase in interest for the Kohler units and understanding the urgent demand which customers have, Seascape Marine are now stocking Kohler generators in the most popular outputs to support the market requirements. Don’t hesitate to contact Seascape Marine for any Kohler sales or technical advise you may require.